The pharynx plays an essential role in deglutition. It is a highly complex common cavity for swallowing and respiration and serves a vital function in the fundamental separation of food passage and air exchange. 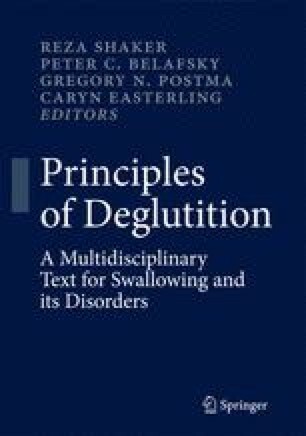 A thorough understanding of pharyngeal anatomy and physiology is essential to understand swallowing.